Hi friends!! Welcome to the party. I am so happy to see you this week. All of the fall posts just keep getting better and better. 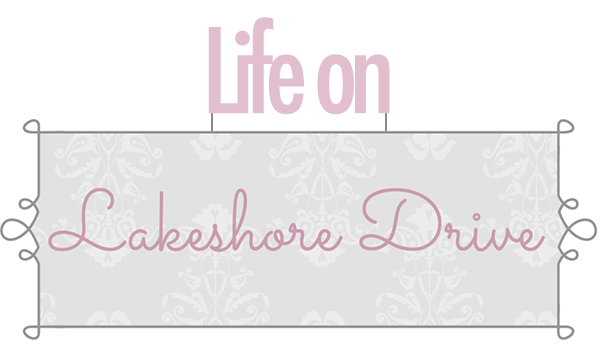 If you are looking for some fall inspiration, check out all the posts from last week's party. It's packed full of great ideas. I hope you are all having a wonderful weekend. I am trying to recover from our super fun, but extremely tiring Homecoming week. LOL My students love it because they get to dress up for a theme each day. I'm looking forward to being back in our routine next week. We always end the week with a parade. I am so thankful that it wasn't pouring rain and cold like last year. 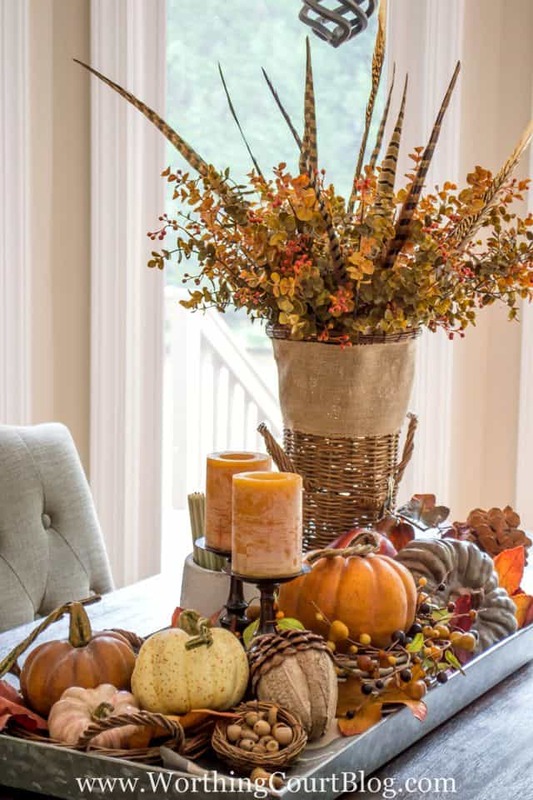 Worthing Court created her awesome Farmhouse fall table centerpiece. 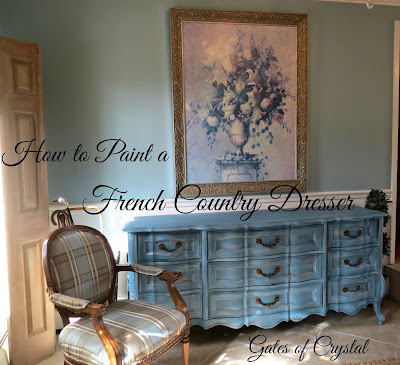 Gates of Crystal shared her gorgeous French Country dresser makeover. Sweet Tea in the South shared a great way to give life to an old sewing machine. 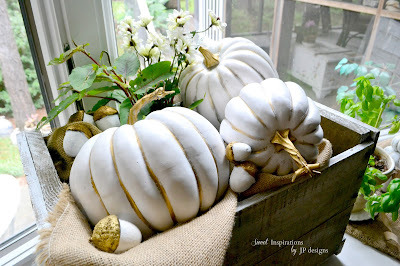 Sweet Inspirations shared her beautiful fall decorating ideas for a bay window. This fall burlap hydrangea wreath by Purple Hues and Me looks so pretty. Krystal's Kitsch shared the best ever post on how to declutter your computer. There are some awesome tips that I plan on doing tonight! 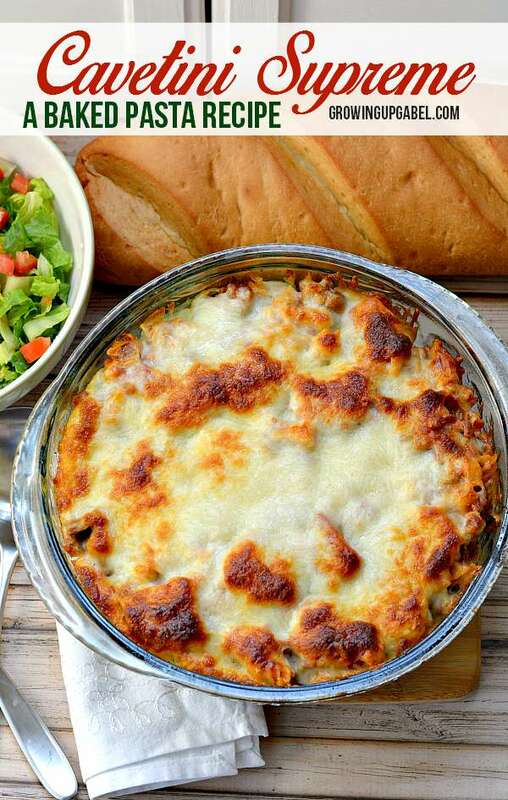 Growing Up Gabel shared this yummy Cavetini Supreme Baked Pasta. 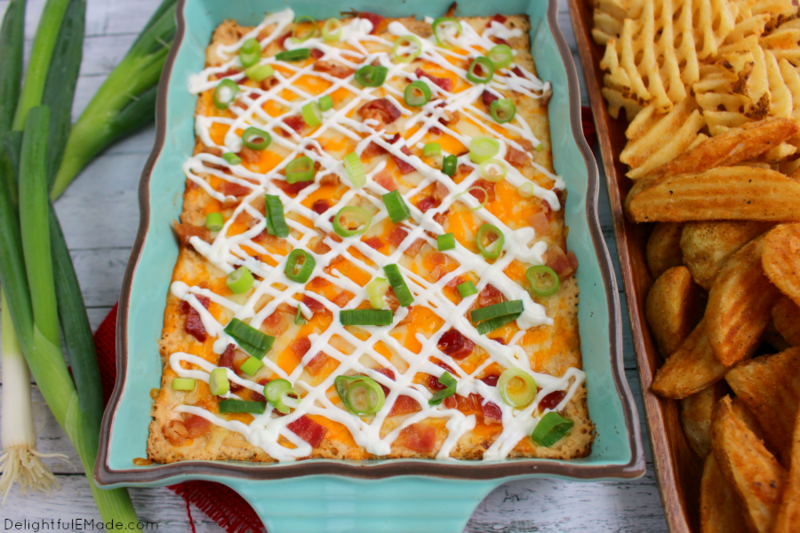 Delightful E Made created this Loaded Baked Potato Dip that looks delicious. These Chewy Chocolate Nougat Cookies by Simply Stacie look amazing. 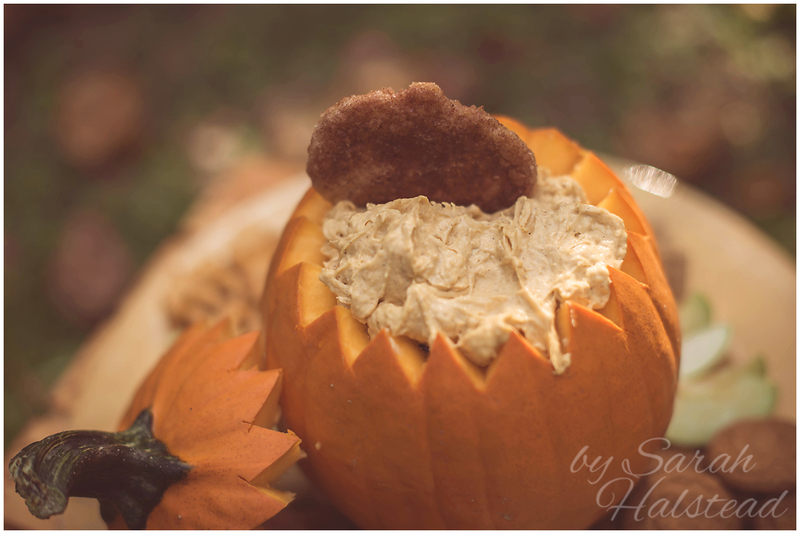 This Pumpkin Cheesecake Dip by Sarah Halstead looks so yummy. Mama D Jane shared her candy corn pretzels that are fun and perfect for this time of year. THanks so much for the party Kathy - great features - I'm in love with Gail's wreath ! Hope you get some downtime this weekend ! Fabulous party!! Thanks for hosting!! 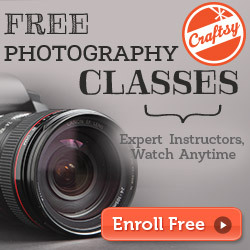 I'd love to welcome you to my craft party today at 7pm EST. It's new every Thursday. 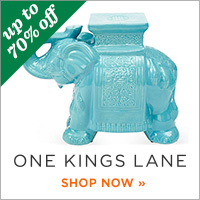 Thank you Kathy for another wonderful party and hope your weekend has been great so far! Thank you Kathy for Party Time at Bouquet of Talent 162. Lovely features, always and so many tasty delights too. That Cavetini looks so good! Thanks for hosting dear friend. Love the party! Thanks for hosting! Thanks for featuring my burlap hydrangea flowers wreath this week! I truly enjoy your parties - thanks so much for hosting, Kathy! 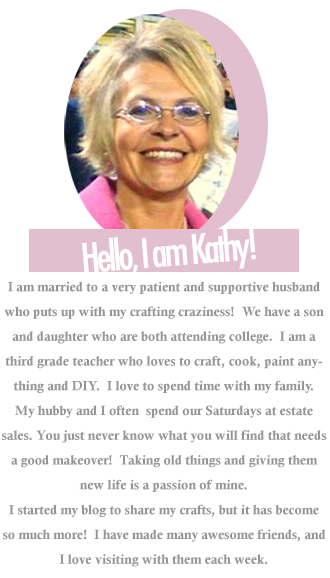 Haven't joined in a while Kathy, thank you for hosting! Lovely features! Thanks for the party. I stopped by to browse, no post to share this week, and saw my window was a feature. I'm always on top of the world when I see the surprised and thank you for all of the times you have delighted me over the past several years. 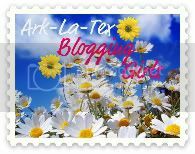 I'll be adding the shout out on my blog! Wishing you a wonderful week to come! Hi Kathy. I'm sorry for the overdue note, but thank you so much for featuring my fall table centerpiece! And as always, thank you for the great party too! Thank you for hosting Kathy love that blue dresser.